Eating half a grapefruit (or drink 8 ounces of grapefruit juice) may block enzymes involved in fat and carbohydrate storage, and speed up the way our bodies burn fat, resulting in weight loss. The Grapefruit Diet usually lasts about 12 days, but if you want to continue, you must take at least two days off before doing so. Providing no more than 800 calories a day, the grapefruit diet menu involved eating lots of ‘fat-burning’ grapefruit to kick-start your metabolism, some daily protein (mainly boiled eggs) and the odd piece of dry toast. Grapefruit is low in calories, low in sodium, high in potassium and high in fat burning enzymes benefiting weight loss in different ways. The low calories means you can eat it freely without consuming too many calories. A low sodium intake helps flush away excess water weight caused from high sodium foods. And, the enzymes present in it help increase fat burning. The 12-week pilot study, led by Dr. Ken Fujioka, monitored weight and metabolic factors, such as insulin secretion, of the 100 men and women who participated in the Scripps Clinic ‘Grapefruit Diet’ study. 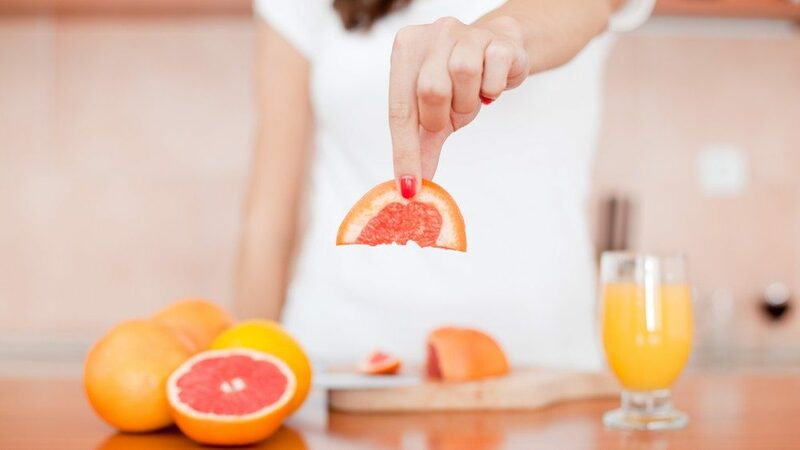 On average, participants who ate half a grapefruit with each meal lost 3.6 pounds, while those who drank a serving of grapefruit juice three times a day lost 3.3 pounds. 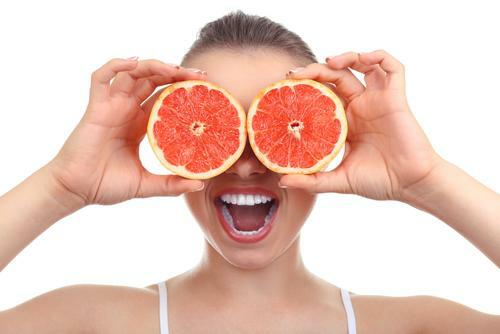 The research indicated a physiological link between grapefruit and insulin. According to them the chemical properties of the fruit reduce insulin levels and encourage weight loss. 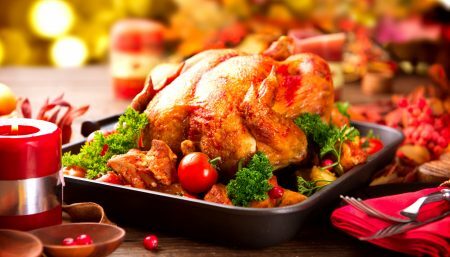 The smaller the insulin spike after a meal, the more efficiently the body processes food for use as energy and the less it’s stored as fat in the body. Another positive benefit of eating this fruit is the high water content. Grapefruits are almost 90 percent water. 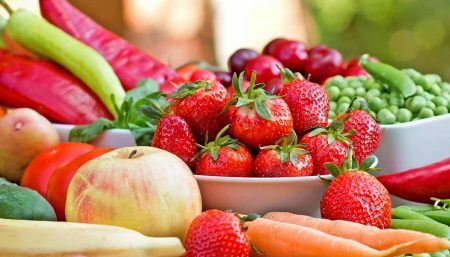 Eating any fruit with a high water content helps boost water ingestion and research has shown that increasing water consumption can give more energy and help increase the metabolism. If you enjoy grapefruit, it’s certainly not going to do you any harm to eat it regularly, in moderation – but make sure you still include plenty of other fruits and vegetables in your diet as well. Grapefruit has no fat, is low in calories and sodium, is packed with vitamin C, and the pink variety contains beta-carotene. Grapefruit can be part of a healthy eating plan, but because it’s good food, not because it does anything special with burning fat. Large amounts of grapefruit can interact with a number of medications, potentially causing serious side effects. Grapefruit ‘works’ by inhibiting an enzyme in the intestines that’s responsible for the natural breakdown and absorption of many medications. When the action of this enzyme is blocked, blood levels of these medications increase and this can lead to potentially toxic side effects. However, you can use this supplement but before taking any medications you might want to speak to your physician first, before eating lots grapefruit to boost your weight loss. Twenty years of nutrition advances have taught us that eating a wide range of foods is the best way to lose weight. 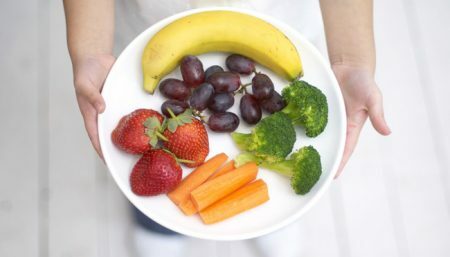 As always, if you want to shift those pounds safely and keep them off for good, you should never go below 1,100 calories a day or follow an unbalanced diet that restricts the majority of foods while encouraging vast quantities of just a few.